Law of attraction, power of thoughts,subconscious mind, spirituality: Are you looking for beautiful mineral spheres? 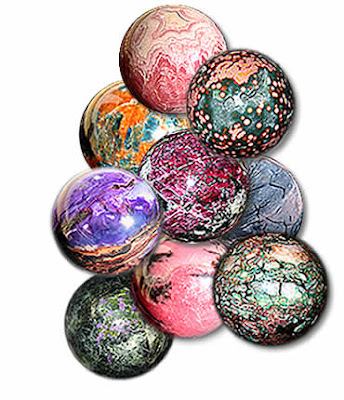 Are you looking for beautiful mineral spheres? Look at this image again. These are attractive catching spheres-they are stones actually that have miraculous healing qualities. What would you pick if you are given freedom? If you are unaware of metaphysical qualities of gems, crystals and stones, you would definitely select one that will appeal to your aesthetic taste-right? Fine, I would do the same if I too did not know the powers of healing stones and gems. Recently, a friend of mine showed me a strikingly blue sphere that was very smooth to touch. She told me that it is Lapis Lazurite that is mined only in Afghanistan. Incidentally, this is also known as Sapphire in ancient times. I asked my friend why did she buy it. 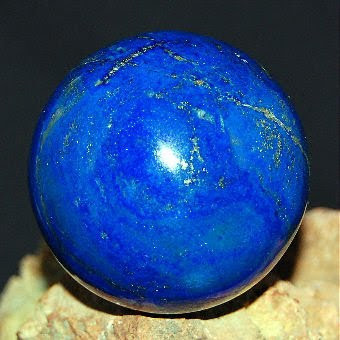 Is there any specific metaphysical quality in Lapis sphere? What she told did not convince me; therefore I am not going to speak about it here. These lovely spheres are available in http://www.spherefactor.com.